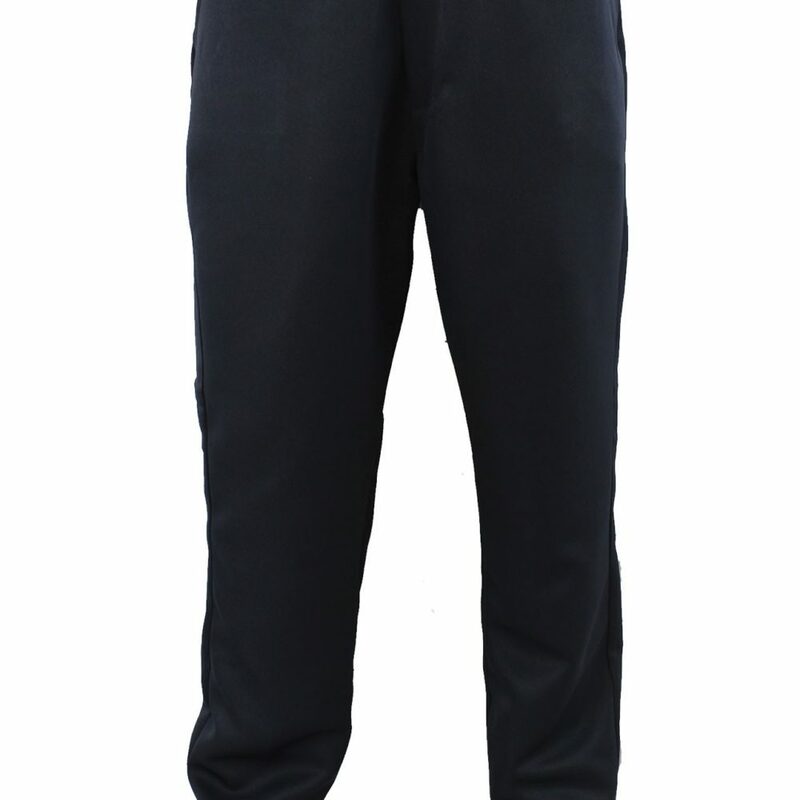 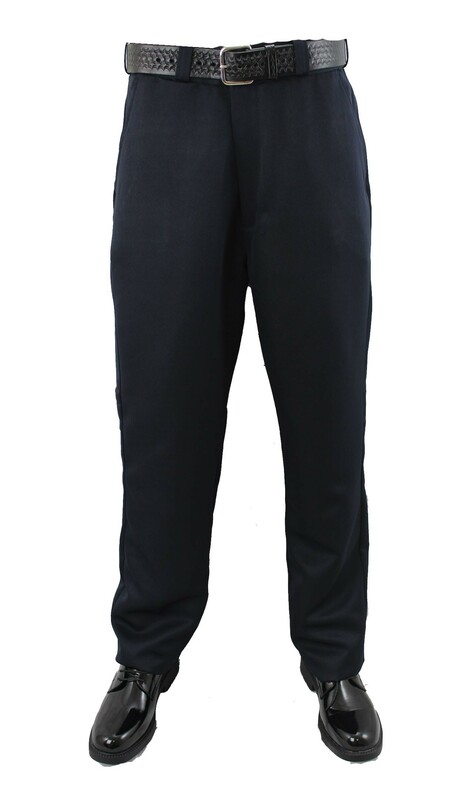 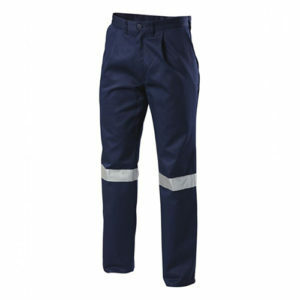 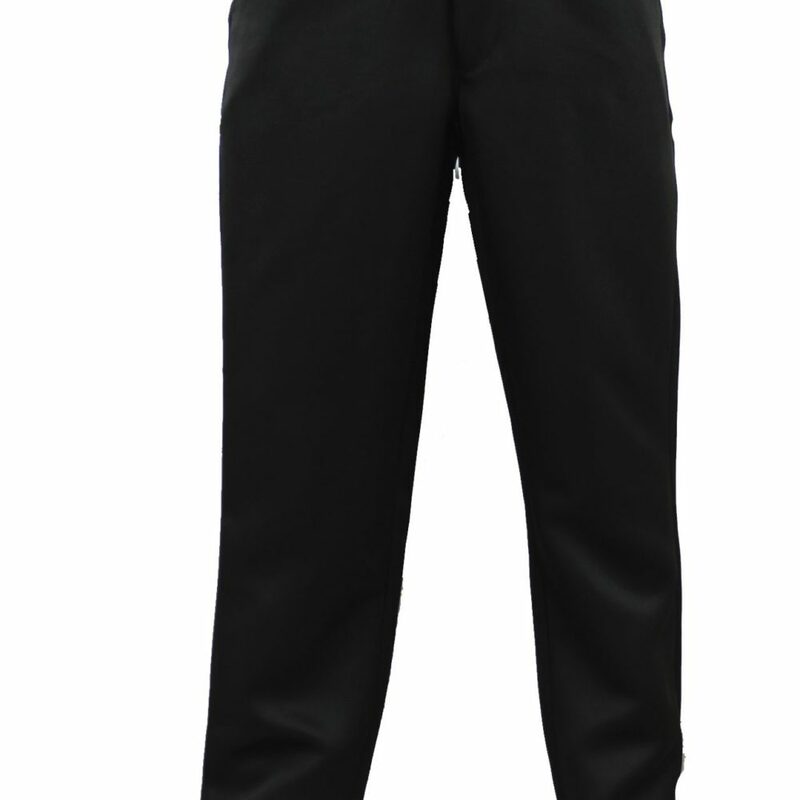 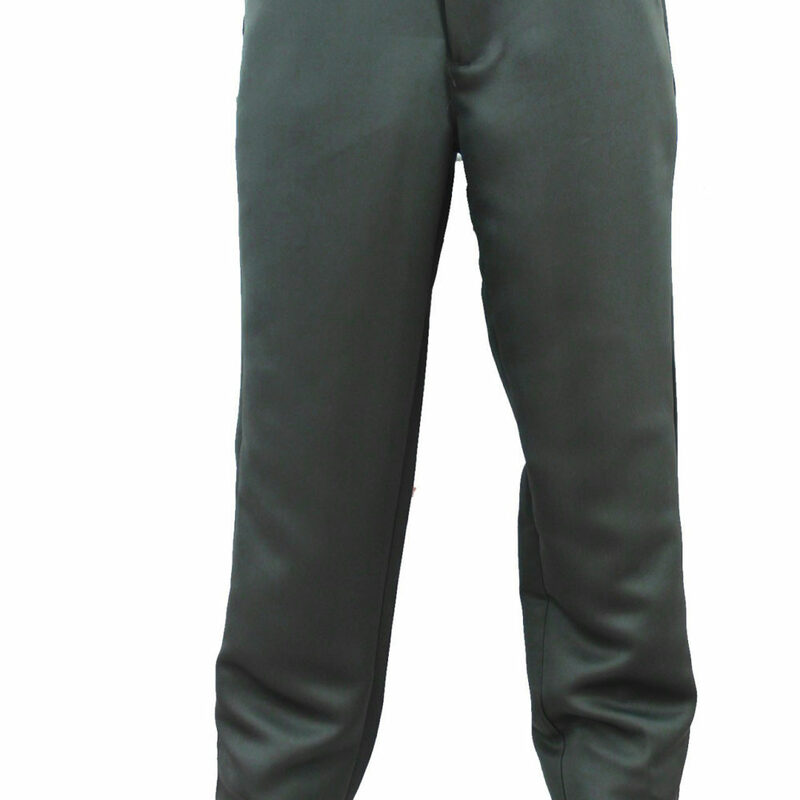 Our Security Uniform Trouser are durable and comfortable 65% polyester and 35% rayon The series is a sturdy yet “breathable” fabric that retains it’s body and drape. 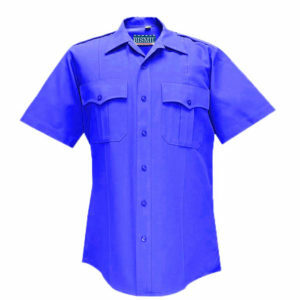 Wearers attest our Deluxe Tropicals become more comfortable after each machine washing! 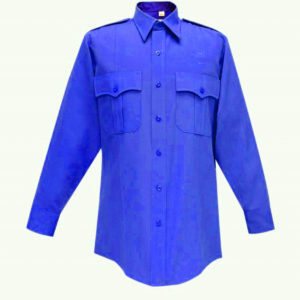 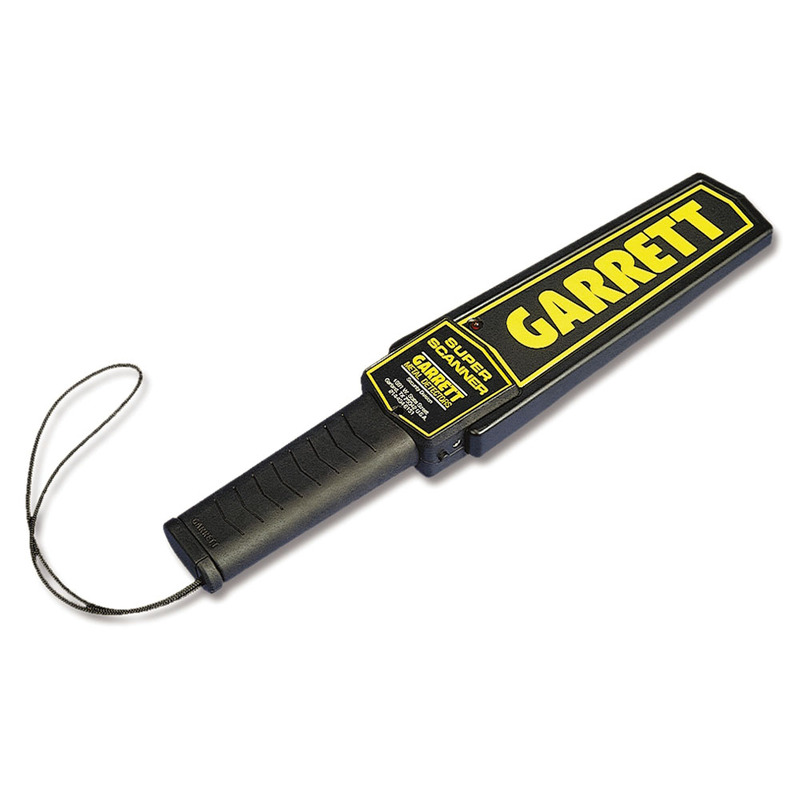 Available in many colors and styles, it’s the choice of many agencies nationwide.